How far “down the road” do you think, as a leader? Sometimes people tell me they “take one day at a time”, or “all I need is grace for today”, which is really quite biblical. Truth be told, I think there’s a huge difference between “worry for tomorrow”, and “planning ahead” for tomorrow. Here’s what I mean, I took my son to a movie last night. We had a little father-son time together. 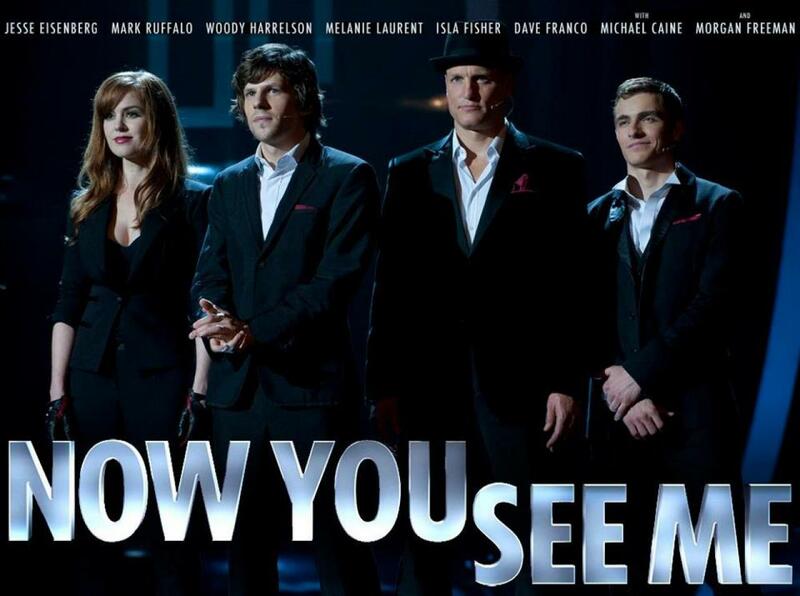 We saw the new movie, “Now you see me”. I highly recommend it. It plays with your mind, has a few good twists in it, and makes for an interesting story line. Without spoiling anything (honestly), there’s an element of “future thinking” at play in the film that could really relate to our leadership skill as pastors, teachers, parents, leaders, … in the corporate world and in the home. That theme concerns itself with future thinking. Five, ten, fifteen or even twenty year planning is good to think about in our lives, and in those we lead. If you see the movie, you’ll understand what I’m talking about. 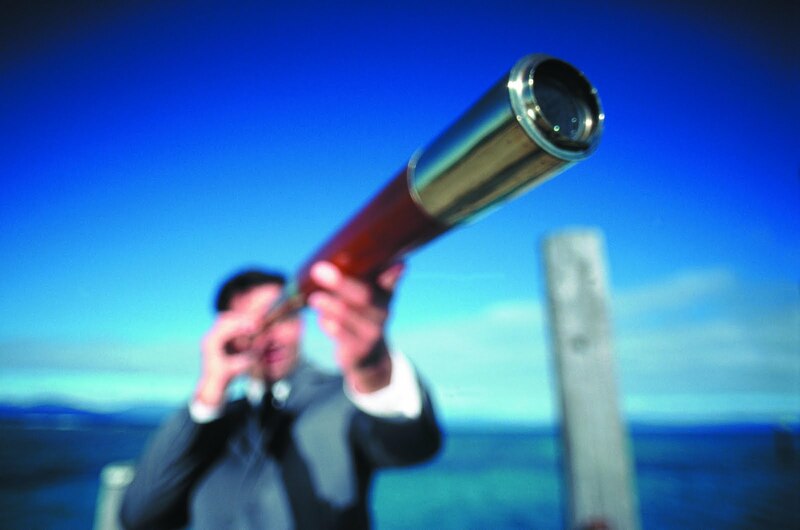 How far down the road are you planning for your vision to play itself out? Are you a person who needs instant gratification, instant results, immediate measures to tell if you’re successful or a failure? Or, are you able to plan ahead, lay some good groundwork for the future, and stick to the plan long enough to see the results you desire? I like that. Especially now in my years of ministry leadership. We just transitioned to a new venue for church gatherings. We meet in a local movie cinema in town, and we’ve seen a dip in church attendance, church offerings, and church ministry involvement. I am not discouraged, however, because I have been given a future thinking plan for the next ten, fifteen, even twenty years for this community church. How are you seeing long-term fruit coming out of your ministry? When have you felt discouraged with “short-term” results in your life and have forgotten that God is working a “long-term” vision for you? Ministry is About VISION, Not About Just a Building. I’ve been learning many things this week, since we were evicted from our current ministry facility… 6 days ago. I’ve learned about commercial real estate, and may want to pursue my license. Not really. I’ve learned about which churches in town want to share worship space, and which ones don’t. I’ve learned that some churches are just letting their congregation die with dignity as they try to pay off a mortgage and miss ministry opportunities. I’ve learned that when God calls many people together to pray, they get serious and pray for God’s leading. But one of the most important, maybe THE MOST important lesson I’ve learned in 6 days, since the eviction notice, is that God wants us to seek His intentionally specific vision for ministry in Greeley… more than He wants us to struggle for just buying a building. Let me explain – God must be calling Crossroads Greeley to something specific in town, otherwise this entire shakedown would not have happened. I’ve been growing as lead pastor for 13 months here, and we’ve seen our numbers double, disciples begin maturing, baptisms, membership & ministries launching in healthy ways. God is working in His community here in town. This is all good. I believe God intentionally brought this shakedown in our midst so that we might seek after His face with more deliberate cooperation to the things of His will in our community. Where is God leading you to serve in this town? What is God doing in YOUR LIFE where you can be one who brings a young believer into a more mature walk with Christ? Where is God prompting you in our community to be the hands of Jesus as his work of restoration? Are there marriages that need healing? YES. My prayer is that YOU would join me in re-launching real-life ministry in Greeley, Colorado that will transform lives for God’s glory and last for hundreds of years. Don’t get caught up in the idea that this “shakedown” of losing a building is tragic. It’s not. This is an opportunity for Crossroads Greeley to see the very working of God leading us to launch life transformation in the Name of Jesus Christ…. not just find a building. How trite would it be for our church to just “find a new building” and resume ministry as usual. Don’t waste God’s time with talk like that. We have so much more to do here. Let’s get to work. I’m in it with you. We’re not alone. WHAT’S YOUR PART IN THIS? This opportunity might just be the best way of getting us to see God’s VISION for resurrection than anything else.